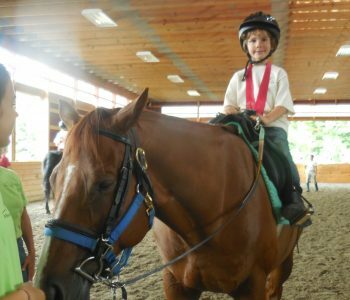 Our Annual Horse Show is a highly anticipated event that takes place each fall. 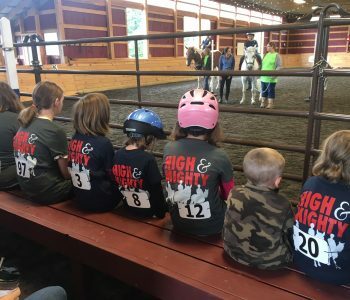 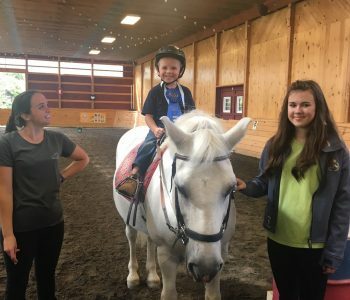 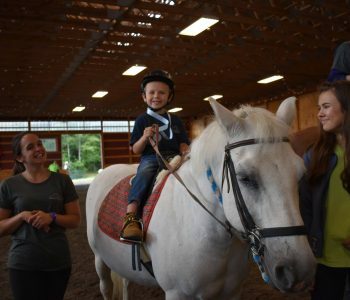 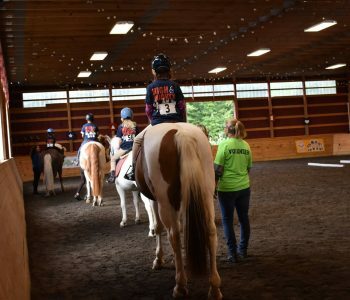 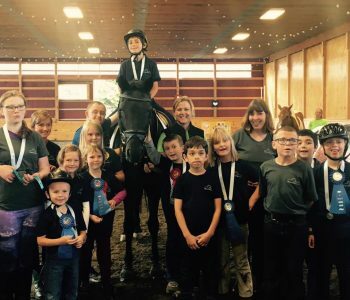 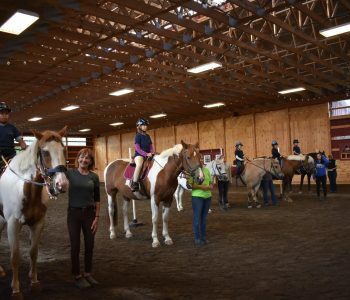 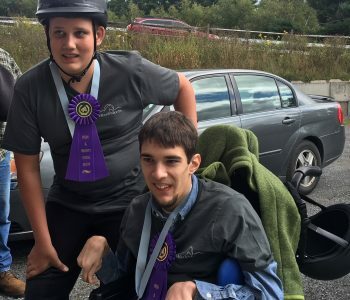 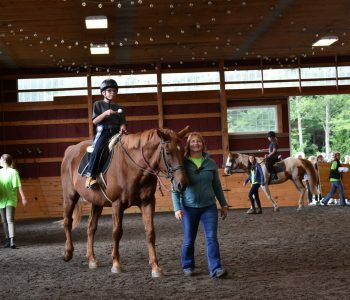 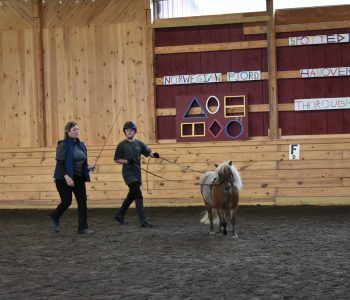 The Horse Show gives our participants the opportunity to show off the skills that they have been working so hard to master throughout the year in program. 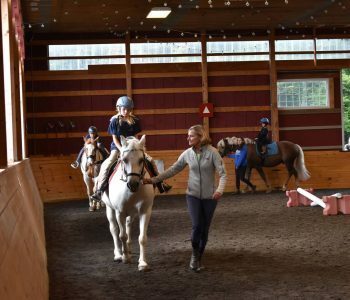 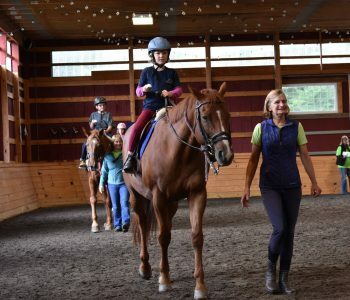 Students can participate in equitation, pleasure and games classes. 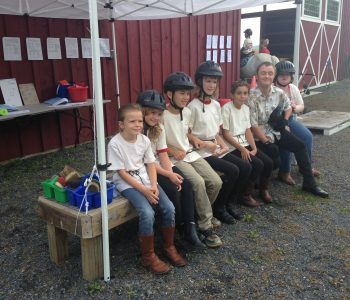 There are also special demonstrations which may include in-hand work, long lining, driving or advanced riding skills. 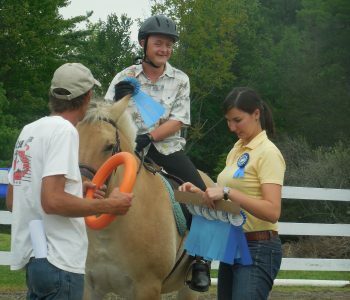 All of our participants are encouraged to take part in the Horse Show and to invite their family and friends to come cheer them on. 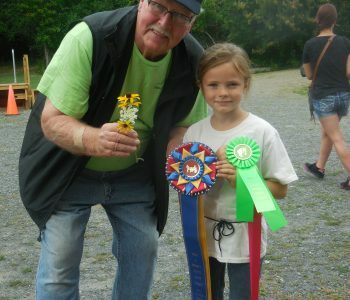 This event is a lot of fun and a great time is always had by all. 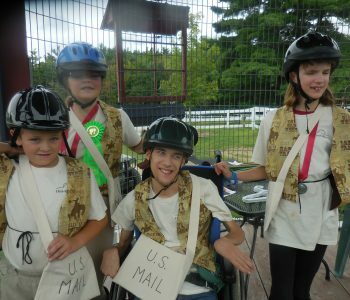 Click here for Horse Show forms!